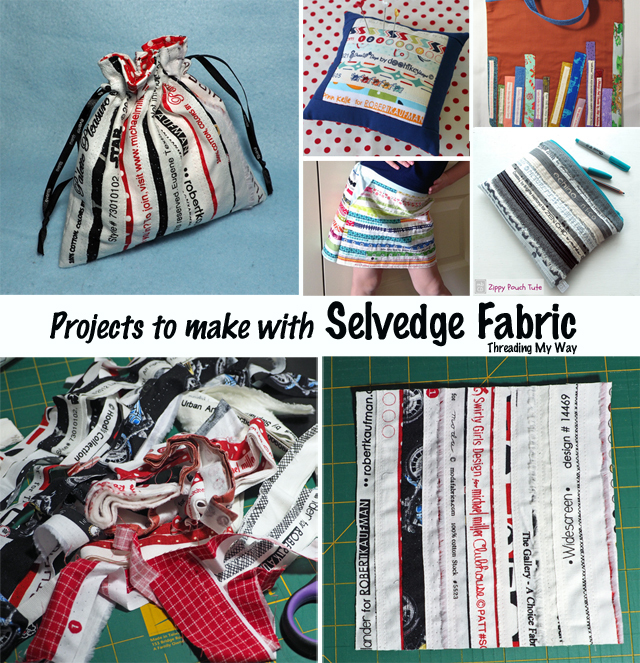 Whether you call them selvedges or selvages, they are the self finished edges that prevent fabric from fraying. Often thicker than the rest of the fabric and prone to puckering, selvedges are often discarded. 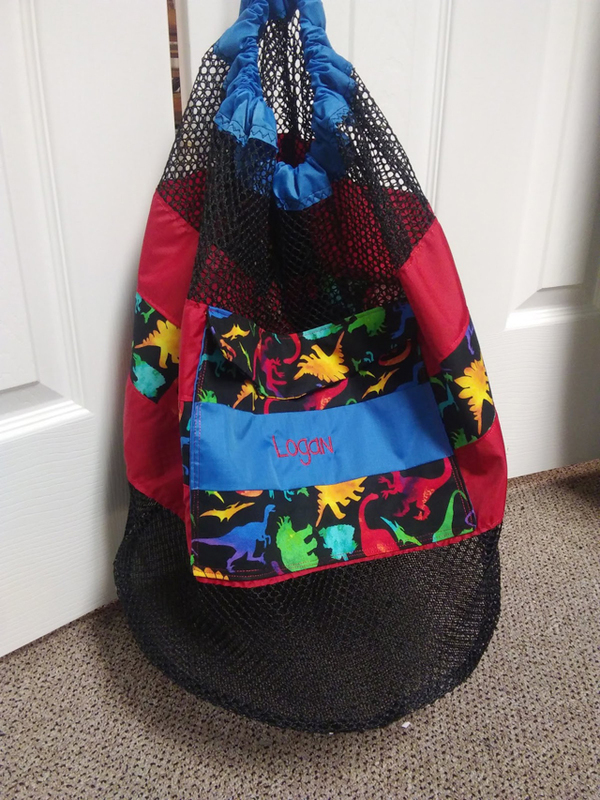 Today's showcased tutorial is a swimming bag that not only dries quickly, but is partially made with mesh - no nooks and crannies for sand to hide in. It's easy to carry as a backpack, and also has a handy pocket. 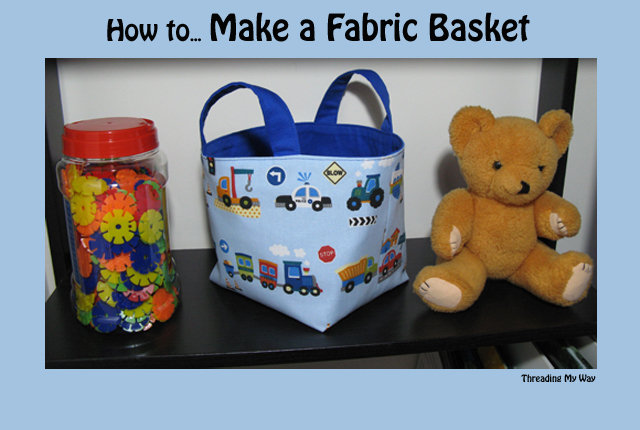 A fabric basket is a great place to store all those little bits and pieces that children collect. 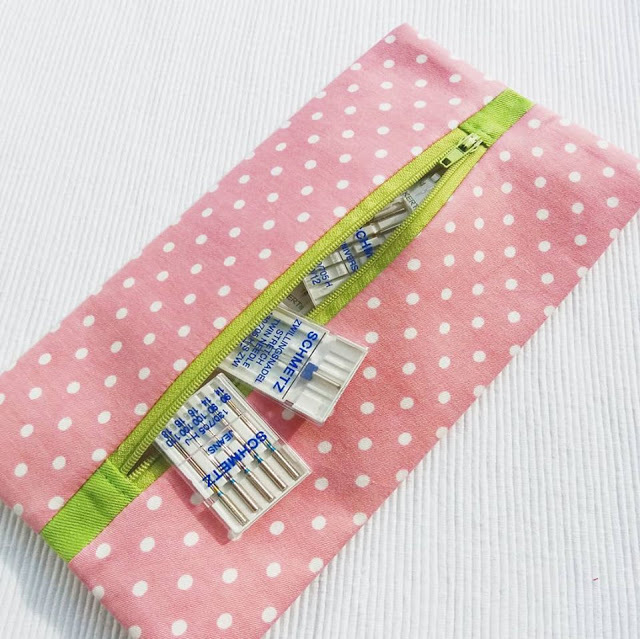 Measuring 6.5" x 6" x 6" (16.5cm x 15cm x 15cm), this handy sized basket is sturdy enough to stand up by itself. 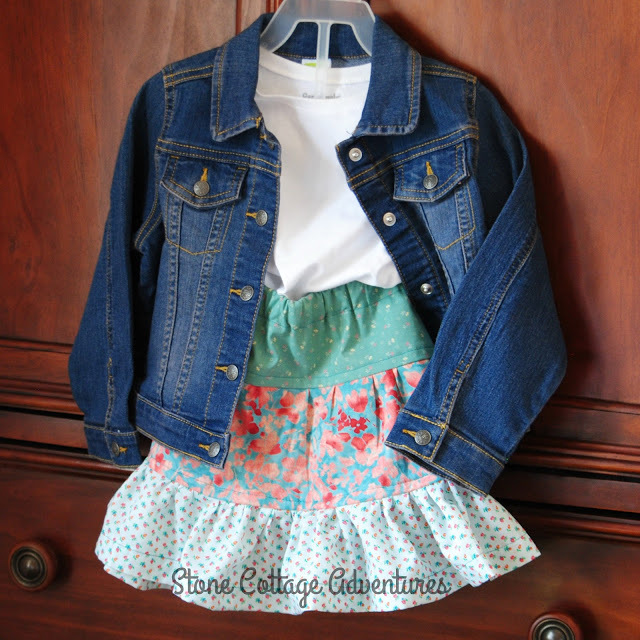 Today's tutorial will show you how to easily make one. 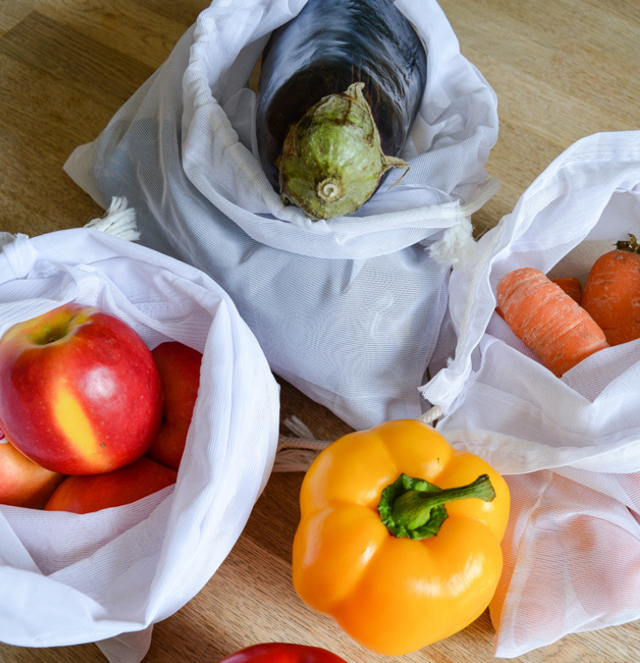 Last week I showed you the four different reusable produce bags that I use, and told you how they rate. 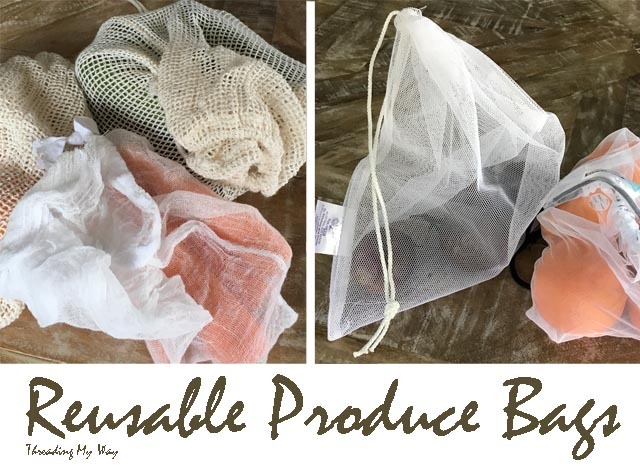 Today I'm sharing several tutorials so you can make your own drawstring bags to carry fruit and vegetables when grocery shopping. 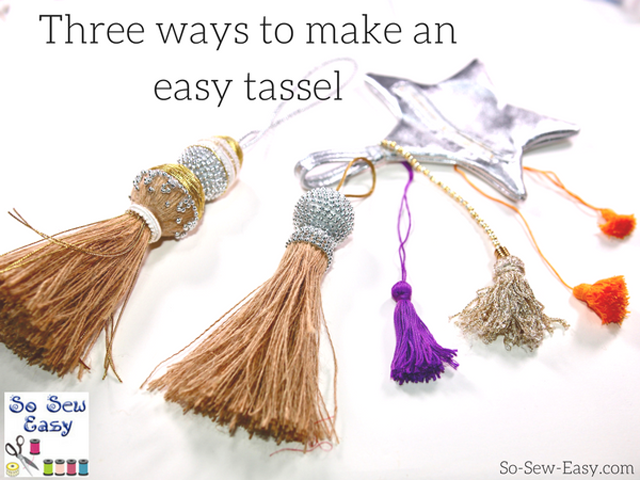 Tassels can be used as ornaments, embellishments, and decorations. 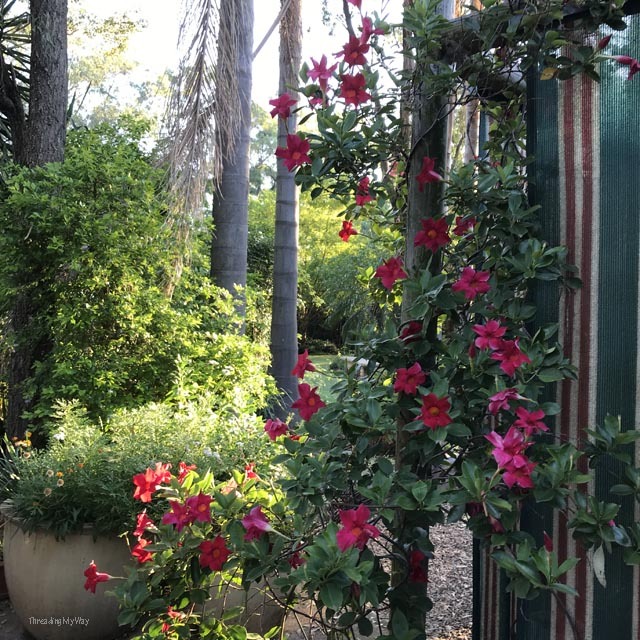 Think curtain holdbacks or hanging from a handbag. 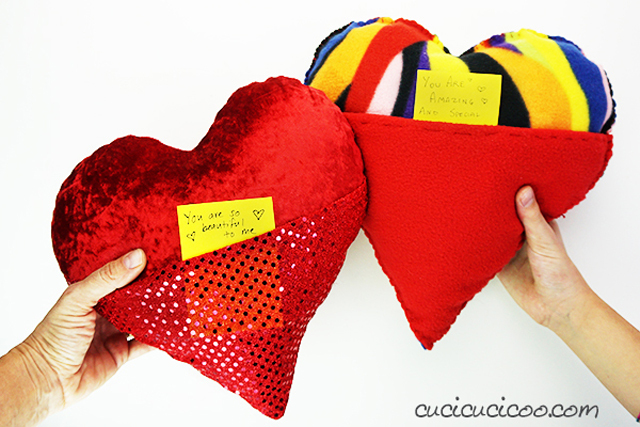 They look rather fancy, but in reality, are relatively easy to make.